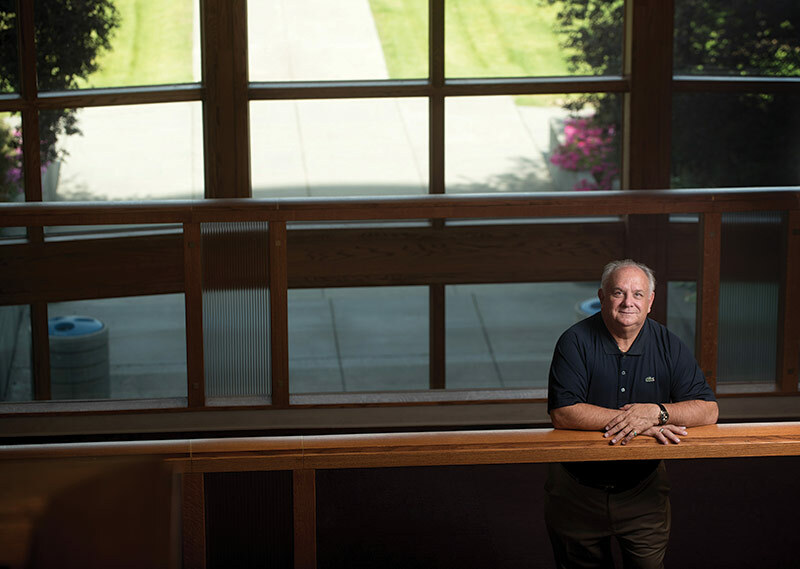 In 1966, when Dan Harbaugh (’70) came to Gonzaga University from Gooding, Idaho, his experience with cultures other than his own had been extremely limited. “I’d never been exposed to what it meant to be black, or Asian, or anything other than where I grew up and what I was,” said Harbaugh. There had been a dormitory called “Alliance House,” in which, several students from South America lived at the time. Harbaugh formed friendships with many of them. “I still correspond with a gentleman from Colombia who lived there,” he said. To say that global engagement is a top priority in Harbaugh’s vision for Gonzaga would be an understatement. He is extremely passionate about providing GU students with the opportunity to not just learn about and connect with other cultures, but also have a positive impact within them. “I really want to see the University’s influence spread beyond Spokane, beyond Washington State,” he mused. He believes that the community and ultimately the impact that the Gonzaga experience has on students is truly transformative and has the potential to affect nations around the world. Harbaugh has made a generous gift in support of global engagement at Gonzaga and looks forward to seeing the impact it will have. You can join Harbaugh in supporting global engagement at Gonzaga by making a gift.